Award winning K.L. 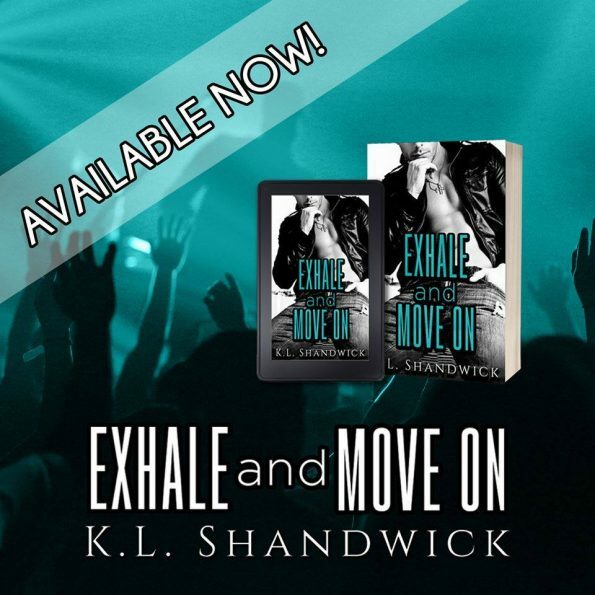 Shandwick has been quietly accruing accolades for her rock star, contemporary romance reads. Reader’s choice winner in Rock Star category at Book Viral and one of six finalists for her Ready For Flynn series, which was also Book of The Month with Indie Reader News readers. Reader’s choice for Best Author and Best Characters with Immortals Publishing for her Everything and Last Score series’. Missing Beats went straight to #1 in Rock Music category on release.